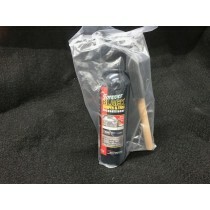 Forever Car Care Products uses specially formulated dyes instead of silicone to bring back the life to faded black bumpers, trim, tires, bed liners and more! 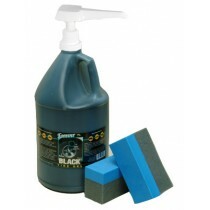 …and they hold the color much longer and help protect against environmental elements such as UV rays. 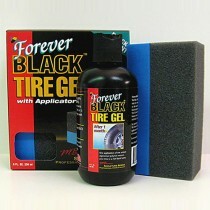 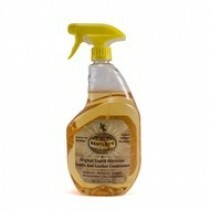 What's more, Forever BLACK products do not pick up or attract road grime or dust!